What is the 3 day juice plan? 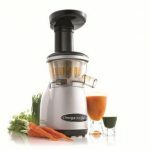 The 3 Day Juice fast plan involves drinking blended or extracted vegetables, fruits or a mixture of both solely for a duration of three days. 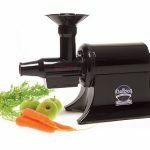 The person follows a timetable that is arranged in a manner that combines different nutritive elements from the diverse vegetables and fruits that compose the juice meal. This treble day juice fast strategy is undertaken in a bid to: either reduce body weight, or detoxify , or strengthen the immune system, or rid the skin of unwanted and unsightly marks. 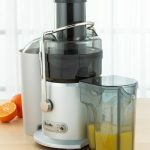 How does the 3 Day juice plan work? 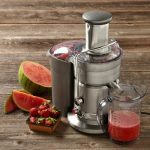 Leading nutritionists and weight loss experts say that juicing fruits and vegetables is a great way to incorporate fruits and vegetables which would normally not be added to regular meals into the diets. They say that fruits and vegetables are packed full of rich vitamin and mineral elements that aid the body to fight against cancer and other inflammatory diseases. Flavonoids and anthocyanin found abundantly in plants help repair damaged cells. Furthermore, drinking juices re-tunes your body system to crave healthier foods because of the reduction of oil, spice and sugar foods. The 3 Day juice plan can be effective only if well balanced, performed in a hygienic manner, done by appropriate people, and is considered to be a first aid measure rather a long term solution for health problems. Secondly, ensure that the person who will prepare the juice meal uses clean hands, washes the fruits and vegetables thoroughly, and uses an unsoiled juicer or blender. Be careful if obtaining your juice at a public eatery because if the juice has been contaminated by dirt it can cause E-coli. 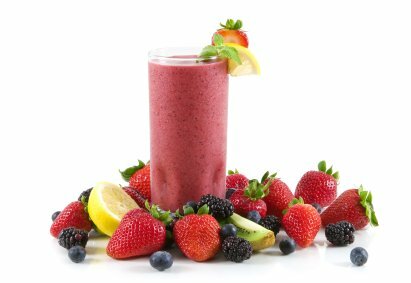 Thirdly, the 3 Day Juice fast should only be done after the recommendation of qualified nutritionist or other health expert. Many experts say that the 3 Day juice plan is not for expectant or lactating mothers and also young people who are under 18 years as their bodies need more calories for growth purposes or for milk production. Lastly, the 3 Day Juice plan is just meant for three days hence the name. It should not be a daily routine. Every person needs all other nutrients such as proteins, starches and even fiber which are found in meat, eggs dairy and other none juiced form. In conclusion, I hope you are more enlightened about the 3 Day Juice fast plan. 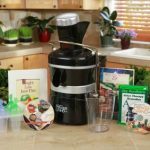 The easily digestible juice meal reduces cravings for unhealthy food, improves the gut metabolism, strengthens your body’s disease fighting power and cleanses the organs by using energy found only in plants. However, it can only be effective if you balance it well, use it in a sanitary manner, and only use it after recommendation by a qualified expert and only for three days. Try it and you will see a remarkable difference in your health.